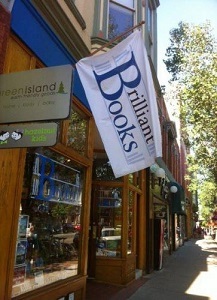 Home » Welcome to Brilliant Books! 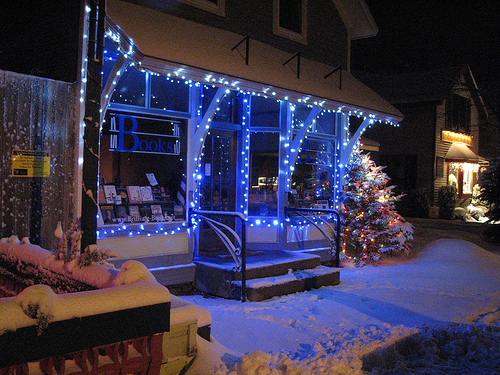 What began as a way for our summer visitors to support Brilliant Books from afar during our long, cold winters, quickly became The Long Distance, Local Bookstore. We now ship to every state in the Union, and our dedicated web store team and email concierge handle more online orders than any other store our size in the country. We bring a uniquely personal approach to online shopping that you'd expect from a well curated bookstore staffed with experienced booksellers. The convenience of shopping online. The delight of a full service bookstore. "Incredible selection coupled with an authoritative source -- something you don't often find in "today's" bookstores! Brilliant Books is a (welcomed) throw-back to what should be, versus what is!" "A really unusually thoughtful and somewhat eclectic selection, as well as a lovely web site. There are actually people behind this store, not some big corporation that uses marketing to choose the stock." "Excellent reading selections from mainstream to edgy. The store itself is cozy and has an outstanding atmosphere." "The aura of a true bookstore is evident the moment you enter." "All around the best book store I've ever visited!"